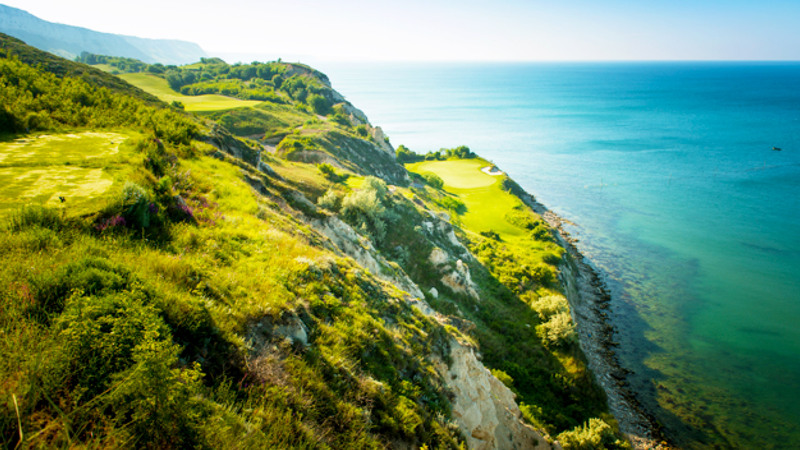 Blacksearama & Lighthouse situated on the North coast of the Black sea offer different challenges in their design. BSR a Gary Player design is shaped with defined mounding framing nearly every hole offering different options from the tee. 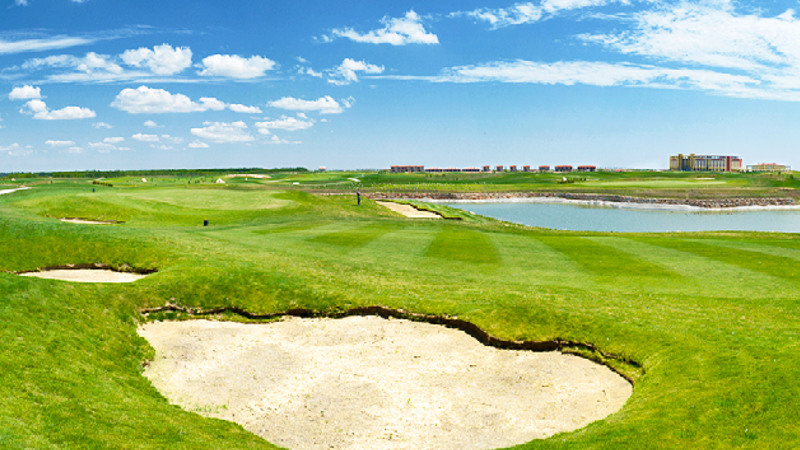 Lighthouse an Ian Woosnam design is more open & has a link feel to some of the holes. Having hosted the European Staysure Senior tour event in September 2018 the comments from the players was very positive. As a young developing golf country entering our 15th year of staging this championship we are open to hosting all levels of players to showcase our wonderful golf courses and offer our Bulgarian hospitality within a well-run professional event which has attracted returning players year after year from as far as U.S.A, Mauritius, New Zealand & India. 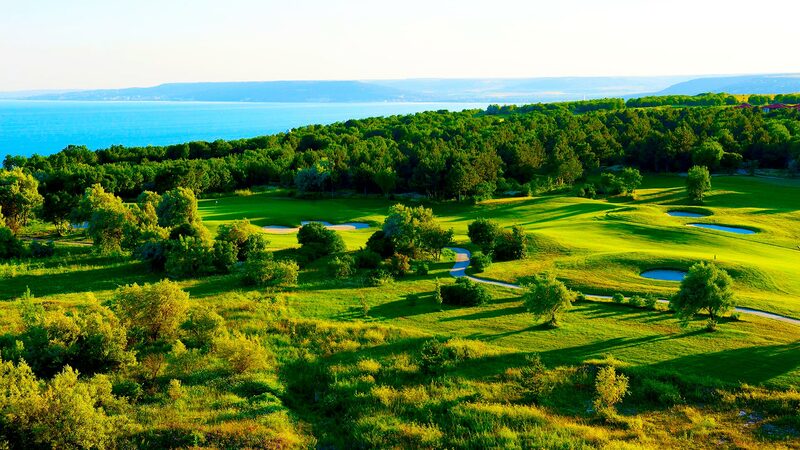 Located 45 minutes from Varna international airport the two resorts offer all facilities that golfers & accompanying family will look for. 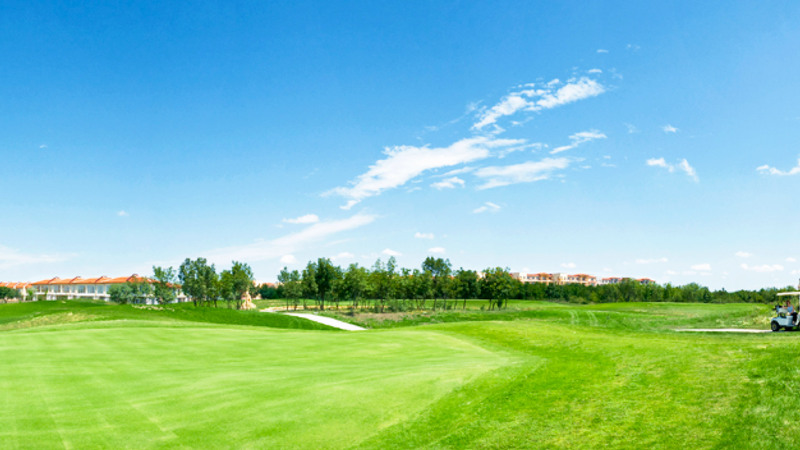 The month of May offers ideal golfing weather around 20 degrees with the courses in excellent condition having opened the season late March. 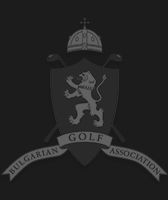 With competitions in 3 levels and points for WARG (world amateur ranking points), the Bulgarian Amateur Open is one of the fastest growing championships in Eastern Europe. I have been coming to Bulgaria for 10 years & have witnessed the growth in popularity & being able to meet up with Friends made over the years. I cannot say enough about how well the event is run with such a small team of people. I first came to play the BG Open in 2006 as a young player from my club in Sudbury London with a member who was living in Sofia at the time. 12 years later I have made an effort to return as much as possible having missed 2 or 3 years I think. Playing in the championship as a scratch player I have seen the international entries grow along with standard of play & of course still looking to win it one of these years! 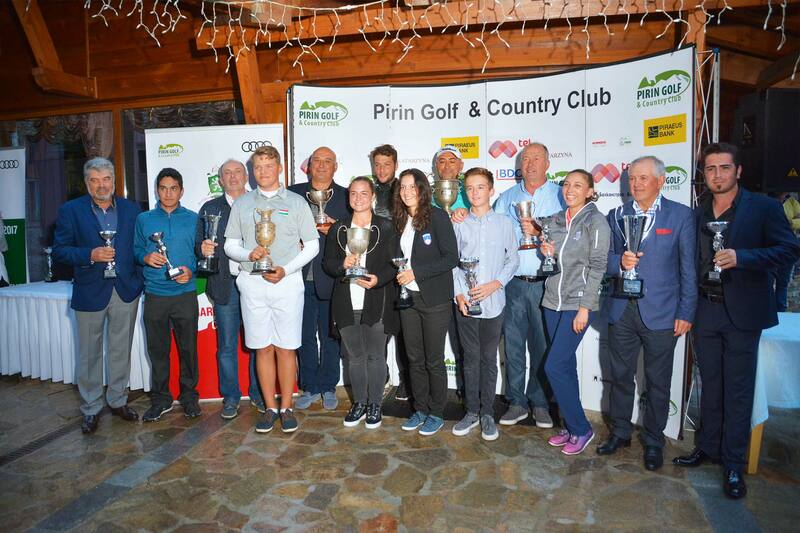 I have been coming to Bulgaria to play the Senior championship for a number of years , 3 years ago I mentioned to the General secretary that the course was starting to play long for my tender age although I still play off 6 & the following year they introduced the “Legends Championship’ ! They treat us so well during the week & are always looking to improve year on year listening to feedback from the players. I first visited Bulgaria in 2016 at Pravets , had a amazing time , such welcome & hospitality brought us back again in 2017 to Pirin in the mountains & 3rd time 2018 back to Pravets. 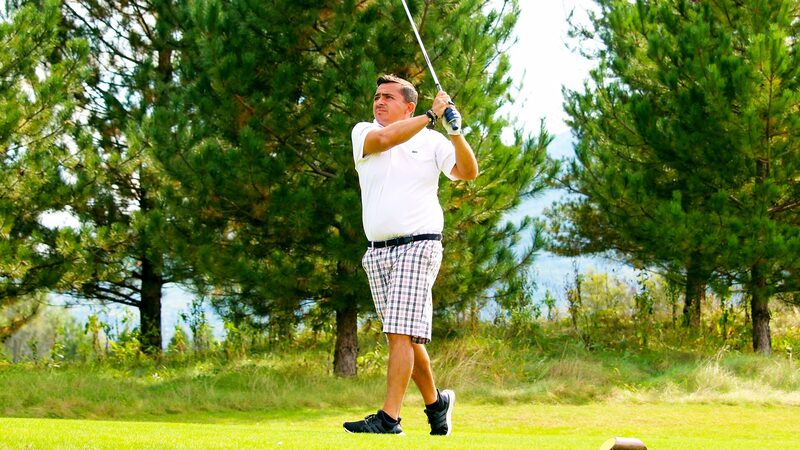 The BGA run a very professional event & at the same time make everyone feel comfortable , making new golfing friends in the last 3 years spending an enjoyable week together. Really worth the long flight from Mauritius!